Bring a smile to you followers... 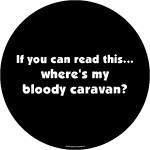 If you can read this...where's my bloody caravan? 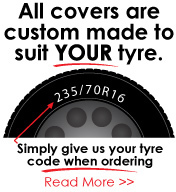 custom sized to suit your spare tyre on your 4x4.